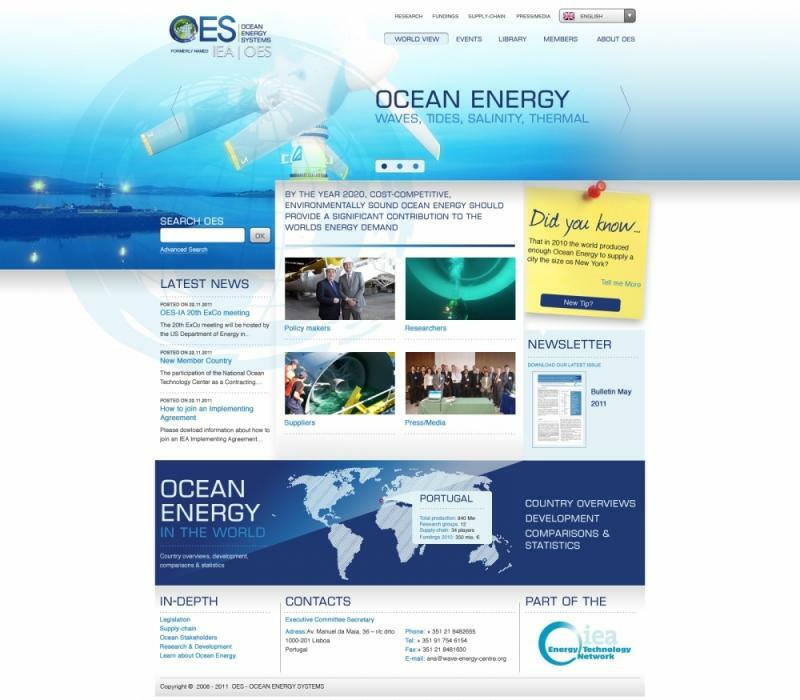 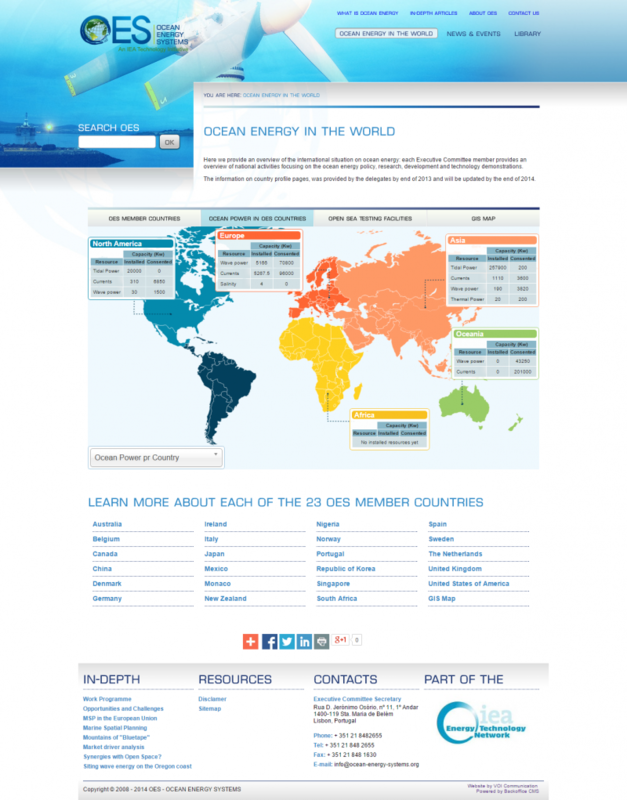 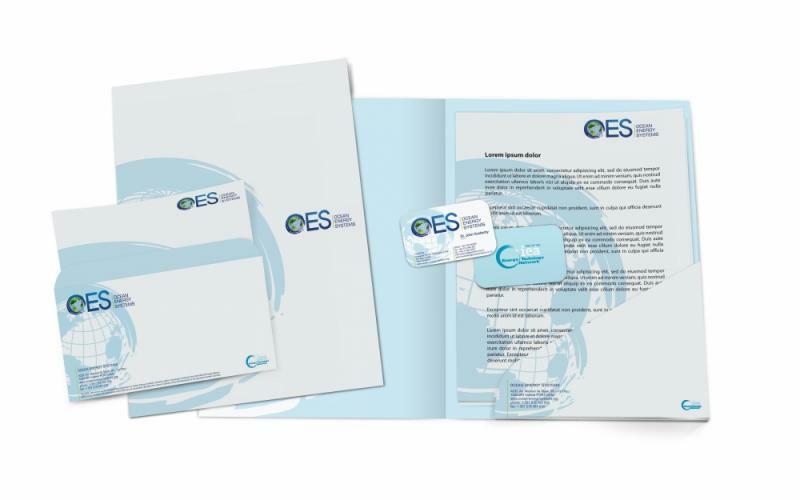 Since it was born as an Implementing Agreement within the IEA (International Energy Agency), OES has undergone a massive change, resulting in a workprocess for a new communication strategy and identity in 2011. 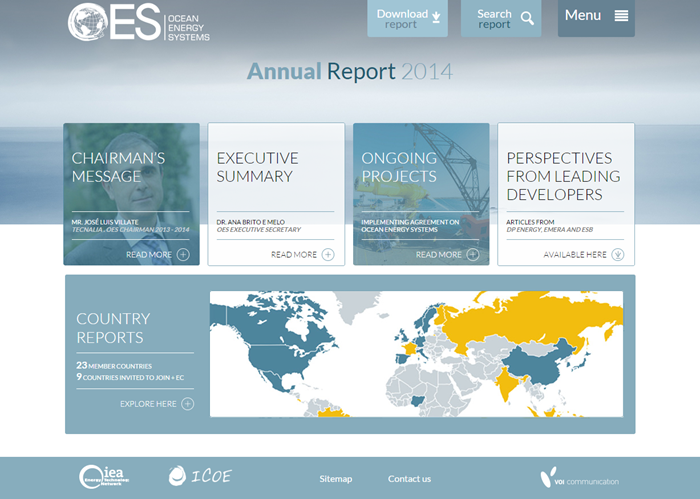 Since 2014 OES has replaced its written annual report, with an online version. 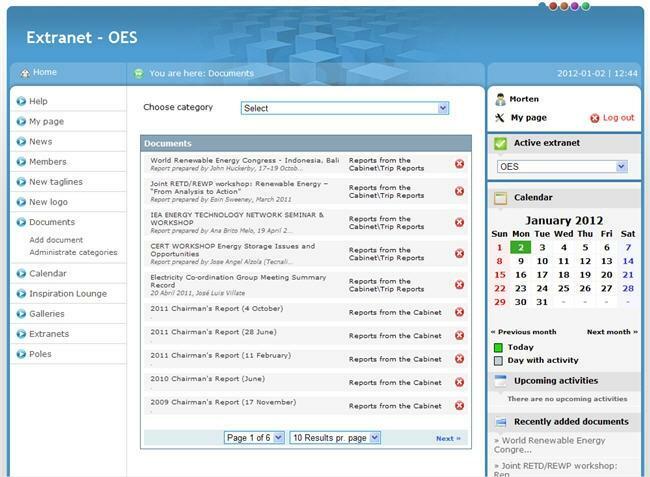 This allows the user to browse, throughm search in and share all available information from - and takes advantage of the possibilities of online interaction.